Santa Fe’s allure is legendary. The city’s reputation for culture, art, history, and style make it an ideal getaway in the heart of the southwest. 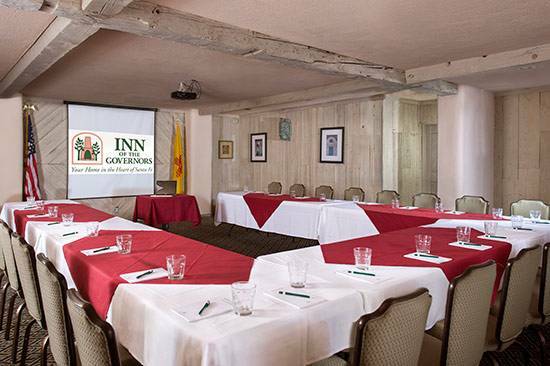 Inn of the Governors is located in the heart of downtown Santa Fe, just minutes away from the historic Santa Fe Plaza. 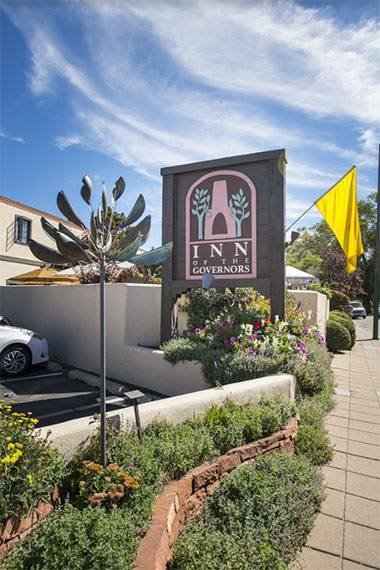 The Inn of the Governors has over a 50-year tradition of intimacy and charm, yet has all the comforts of a full-service hotel. 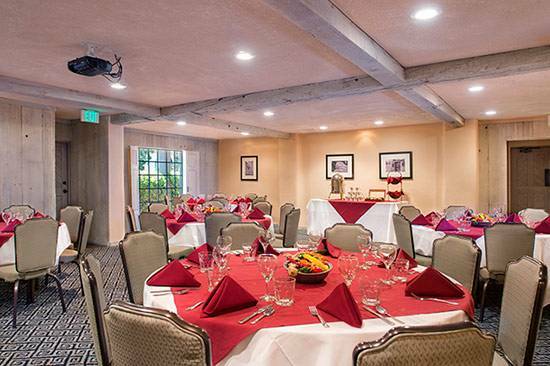 Our nearness to the plaza, affordable group rates, ample room for special events, and in-house event planning services make Inn of the Governors the ideal hotel for all of your upcoming events. 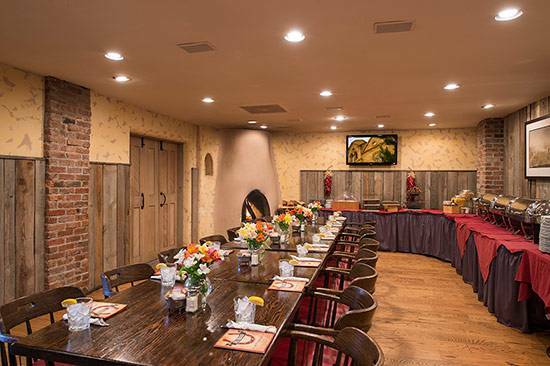 Our Traditional Rooms are rich in color, decorated in a charming Southwestern Style. These rooms are accessible by stairs and/or elevator and have exterior entrances facing beautiful flower boxes along the railing. It was our goal to create a fresh aesthetic, increase comfort, and update our amenities while maintaining the best value possible. Each room feels comfortable and includes luxurious bedding with 300 thread count, triple sheets, unique touches like tin mirrors and accents, and handmade pine furnishing. Please email deb@innofthegovernors.com or submit a request for proposal to begin planning your event. View our formal policies and procedures here.